First off I would like to thank all of our guests who joined us this past season, with over 600 charters on the books, only 2 went home without landing a fish. Although we are beginning to wrap up another great year on the water, our local rivers are still fishing well for Coho and Chum Salmon. The Harrison, Stave and some of the smaller tributaries will continue to produce fish well into December, although not as prolific as this past month it is still a great day on the water. If you are looking to get out on the water, give us a call or e-mail us. 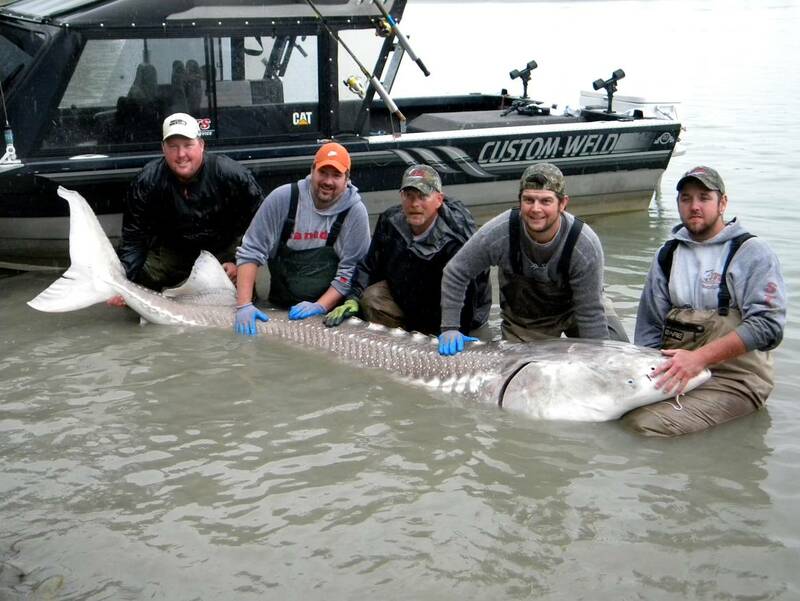 As long as weather is reasonable we will continue to offer sturgeon charters through December, once we get into -1 or colder temperatures, we will pull our boats out of the water and wait for warmer temperatures which usually arrive in Mid to late March. For the remainder of the season we will extend our Sturgeon Special, see below for pricing. STS is offering some great deals for those anglers and groups wanting to book early for 2012. Why book early? well two reasons, Save Money and choose your favourite guide before he is already booked. These great prices also make it affordable for Christmas Gifts for friends, relatives or clients. 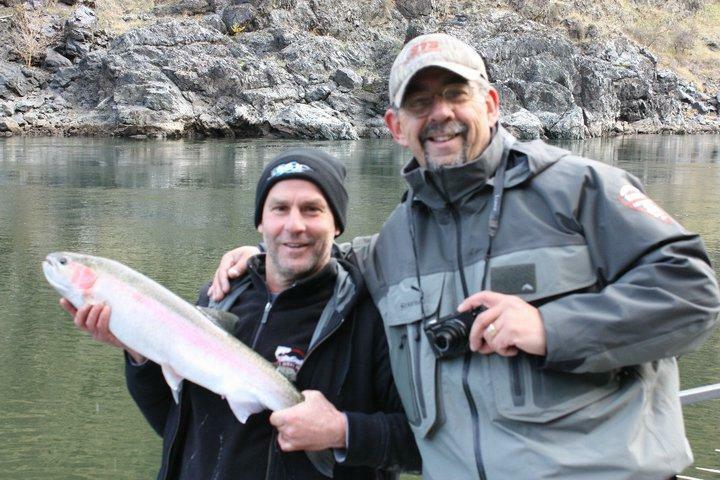 2 x 6 hours of guided Salmon, Trout or Sturgeon fishing with one of our professional fishing guides. All fishing tackle, fully equipped jet boats and private guide exclusive to your group. 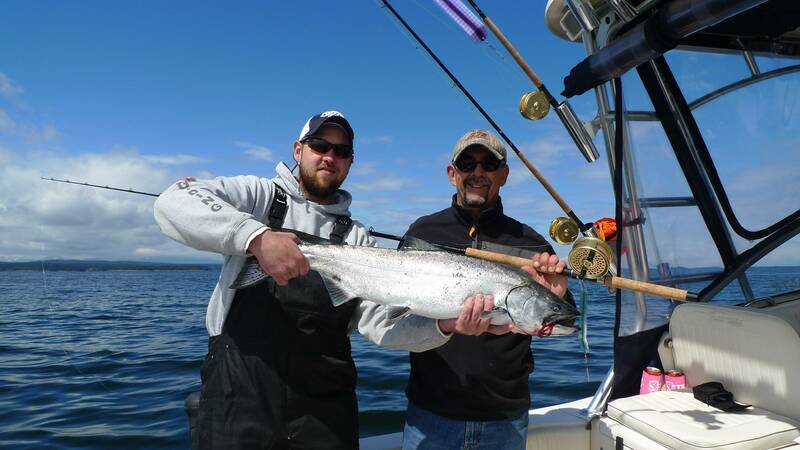 Fishing for salmon is available all winter in the Vancouver area, last year we purchased our first ocean vessel and had a great year on the water. Vancouver is one of the few places that we can fish for salmon all year long. Winter feeder springs range between 3 to 8 lbs, Vancouver Harbour also offers great crab and prawn fishing all winter long. Our 26ft Grady White is moored at the Delta Airport Hotel which gives us great access to all of Vancouver’s Hot Spots. Hells Gate jet Boat Tours will be offering private canyon tours all winter weather permitting. Also available is our new afternoon lunch cruise for only $49 per person. Call or e-mail us for more details. These tours make for great Christmas Gifts and are available in Gift Certificates.